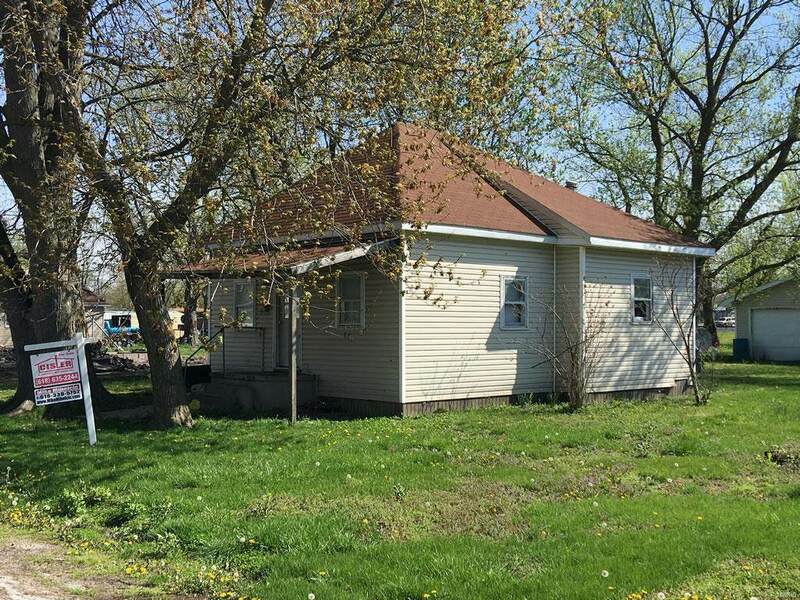 Investment opportunity, 2 bedroom 1 bathroom home on 50 x 150 lot in Litchfield. 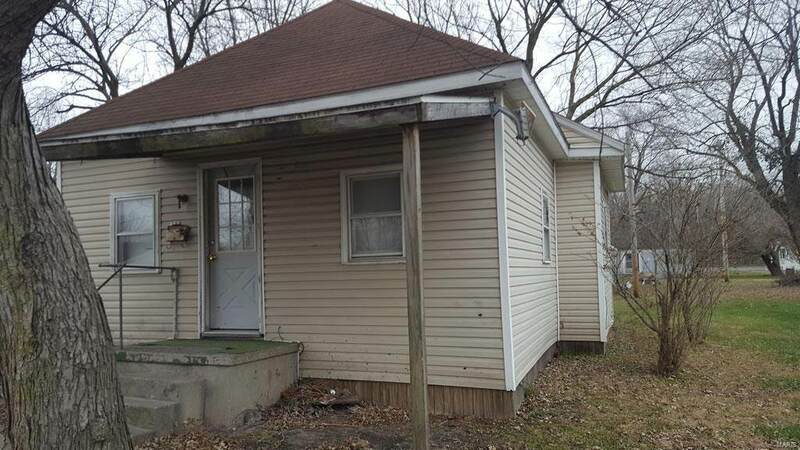 Home comes with a 2 car detached garage with concrete floor and electricity. 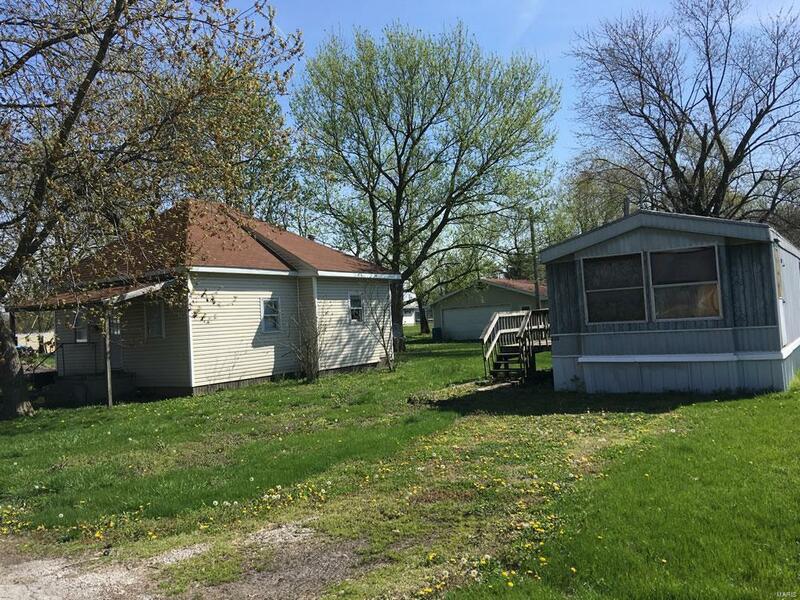 Sale includes 328 S Brown Street which is a 50 x 150 lot and mobile home. 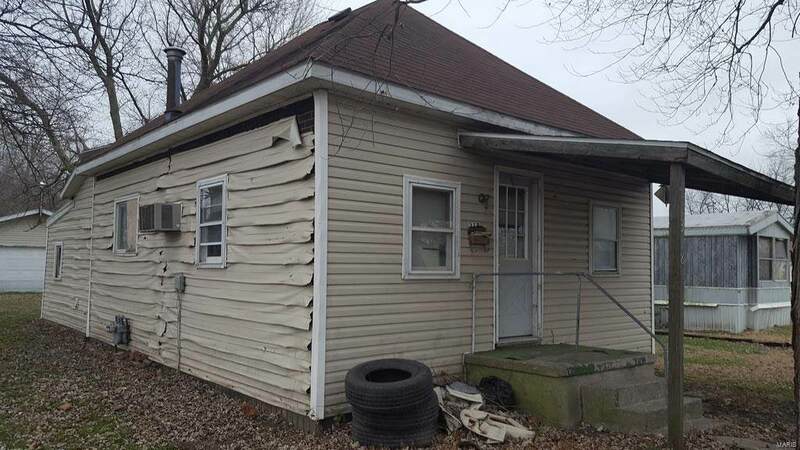 Property needs work, however can be an opportunity. Taxes reflect both parcels.